Year 2018 is on the verge of getting end but the beginning of major govt. exams has just started up in a loop where all round performance is the only cure to escape from bearing the brunt of failure in such aspiring exams which are a direct route to hold a govt. job. 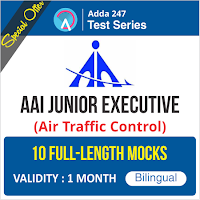 Speaking of all-rounder performance, English Language is a section which is feared by a large crowd of aspirants affecting their performance thus compelling them to bite the dust. 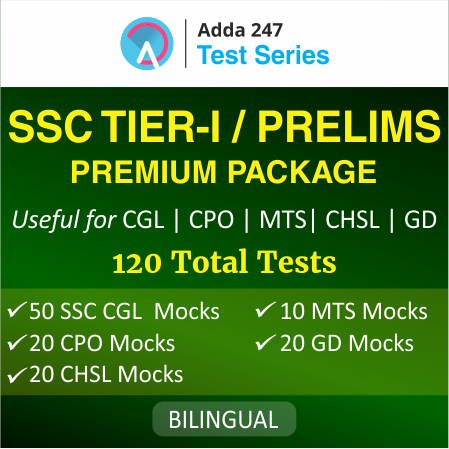 SSCADDA with its free Pdfs download service is all set to exhort your preparation to the core. Considering the govt. exams viz. IB Security Assistant Exam 2018, upcoming SSC Stenographer Exam, Haryana SSC Group-D Exam and rest of other govt. exams including English Language Section this PDF is devoted to make the best of your performance in every exam. 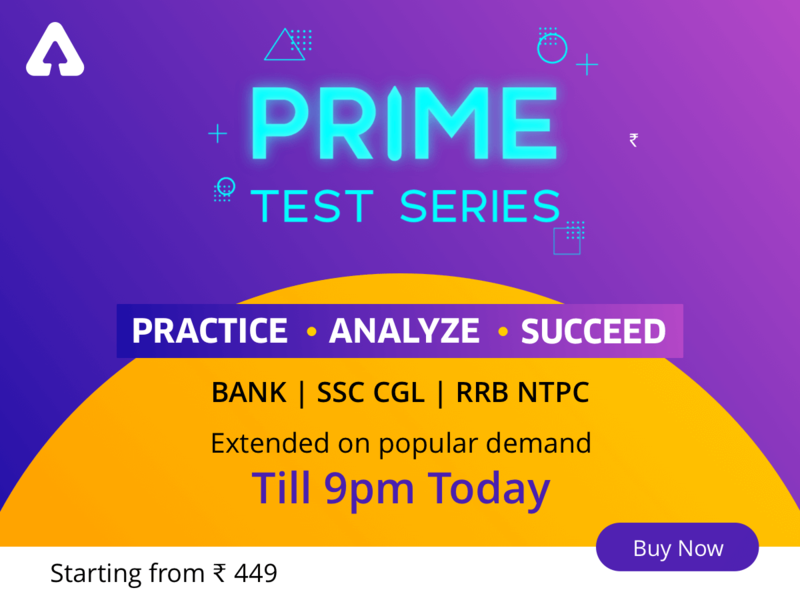 Getting Error detection questions important from the exam point of view based on the latest exam pattern at a single platform via the most convenient source of free Pdfs will surely make you go to the town on it if English Language Section bothers you often.